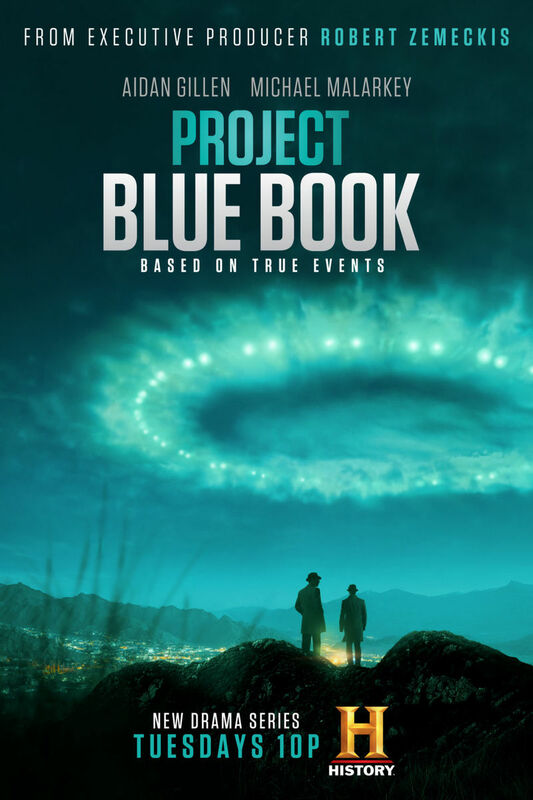 Project Blue Book is a television series depicting the United States Air Force's actual examination of what appeared to be UFO's and possibly extraterrestrials during the 1940's to the 1970's. In this historical recount, Dr. J. Allen Hynek and Captain Michael Quinn embark on a case by case investigation into the various phenomena experienced during these sightings. This journey back in time showcases the government's involvement with intrigue and suspense, and it highlights the banter between characters of whether to believe, or not to believe, in the possibility of other worldly beings. DVDs Release Dates is the best source to find out when does Project Blue Book come out on DVD and Blu-ray. Dates do change so check back often as the release approaches.